Wherever you go, love is in the air today. And we at Nammu, would like to send our best wishes to you on this wonderful day! Valentine’s Day is a celebration of love and caring. It could be platonic love between friends, family love from a child to a parent or romantic love between partners. Even if it’s only for a single day, many people pull out all the stops to make this day special by any means possible. Not only now, but also thousands of years ago, people were doing their best to demonstrate their love and affection to their beloved ones. Using amber for these purposes was common throughout ages due to the unique gemstone meaning amber has. 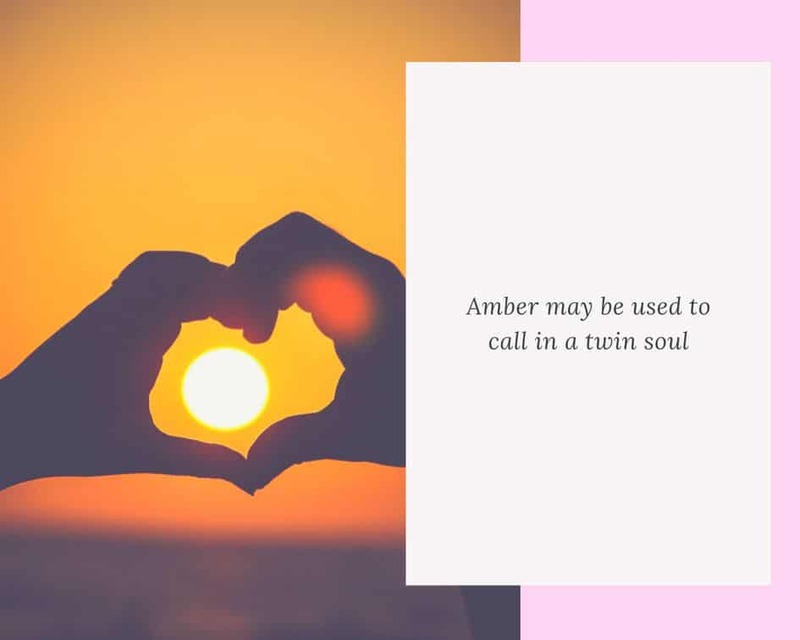 Throughout centuries amber was used mystically to bring the energies of patience, protection, psychic shielding, romantic love, sensuality, purification, balance, healing and calmness to those who wear or carry it. It is considered a good luck charm for love and marriage. For example, all people who want to love and be loved. 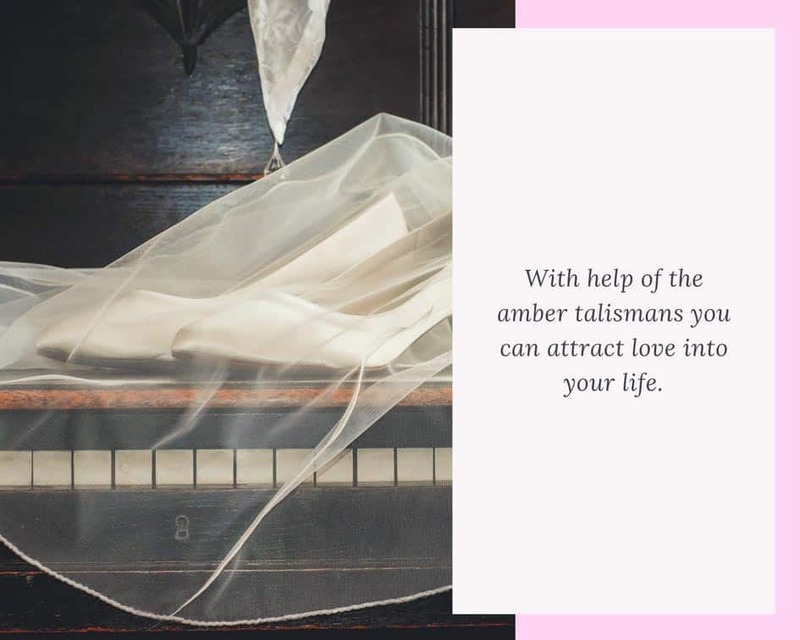 With help of the amber talismans you can attract love into your life. Talismans are objects that have been empowered (charged) with specific energies to be embed to the wearer. When possible, natural objects with their own similar powers are embed with the powers making the talisman exceptionally strong. 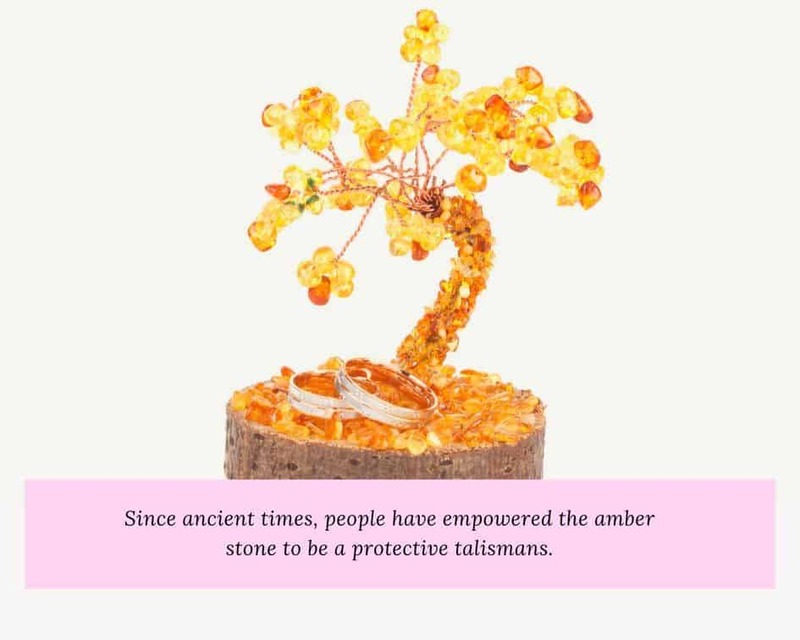 Since ancient times, people have empowered the amber stone to be a protective talismans. Some of the best ways to benefit from the energy of amber are to wear it as jewelry or to have it as a small carving in your home decor. The golden brilliance of amber has inspired many traditions to embrace positive qualities that came from the stone. 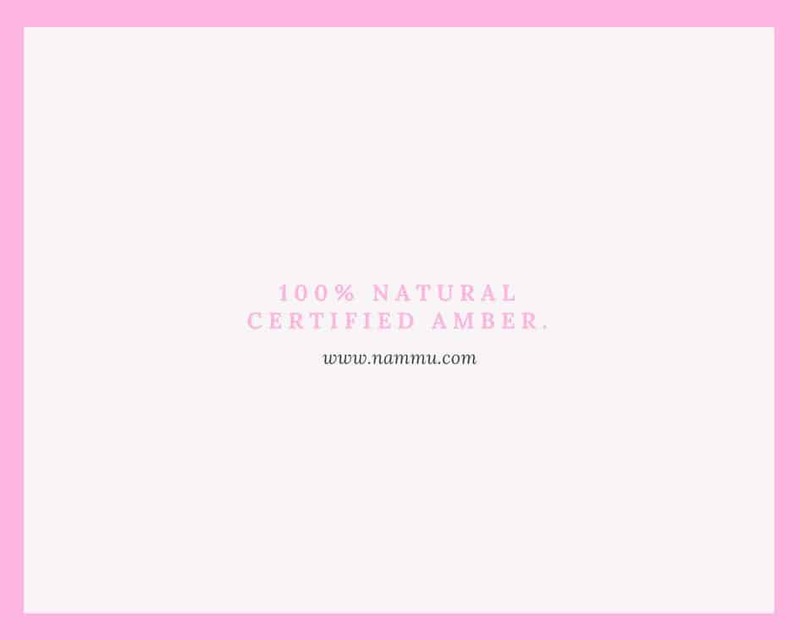 Believed to “electrify” desire, Amber is credited with helping to cure impotence and frigidity, and to aid female fertility and male potency. Amber is an exceptional rubbing stone for discharging negative moods, relieving anxiety, or deflecting energy from others. It warms the more it is touched and generates a positive, uplifting current of energy. Carry in the pocket, wear in jewelry, or use in rosary or prayer beads. 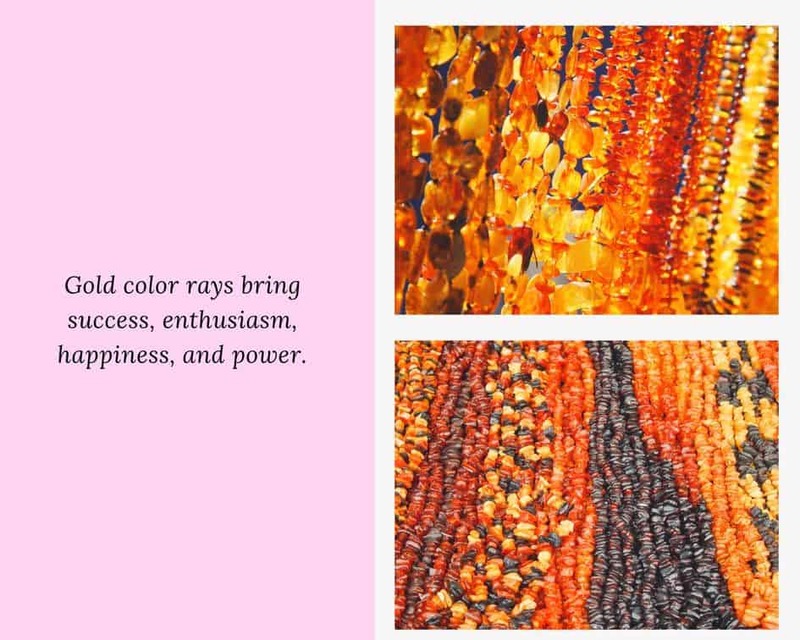 As a stone that looks like it was produced by sun-ray, amber is often thought as a stone that brings joy and happiness in western traditions. 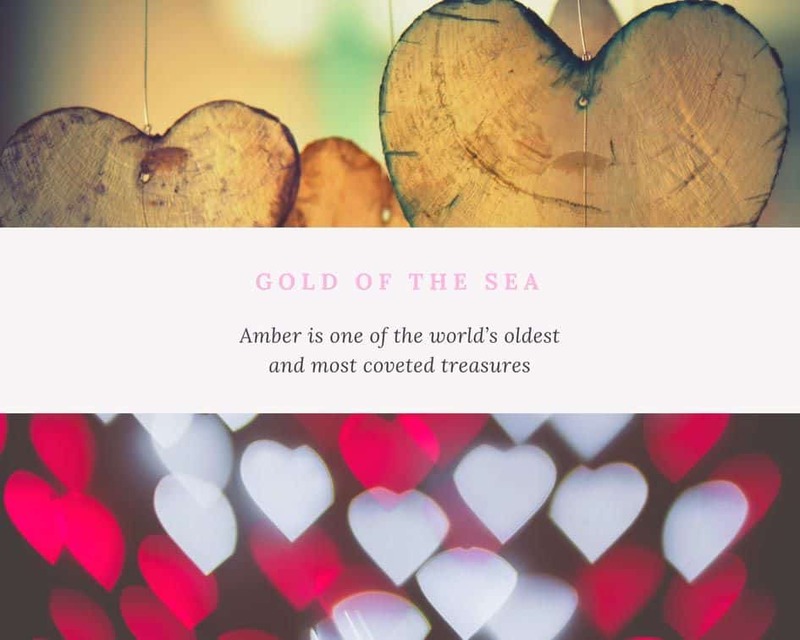 Amber has instant effect of making people feel more spirited and happy, like when the sun of spring and summer lighting up the earth after winter. This is often turned into a charm that marketed as the happiness or joy charms, and is especially good if you want to feel young. 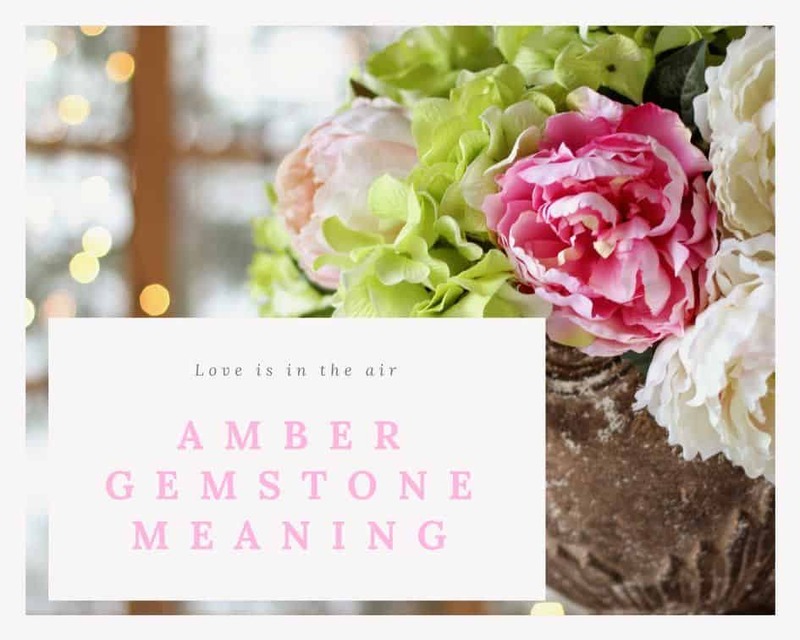 Amber is also a stone that lifts up spirit, and amber stone meaning was associated with sun that helps people feel spirited in the middle of bleak or gloomy situations. It also encourages optimism and, in the end, ability to solve problems and face difficulties. 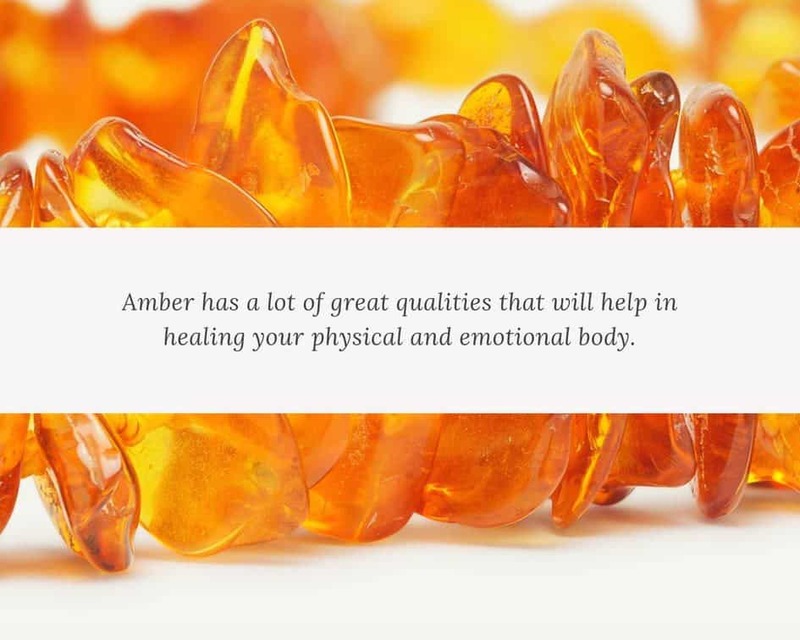 Amber has a lot of great qualities that will help in healing your physical and emotional body. It will cure emotional and physical ailments that you didn’t know you got until they’re already gone! Check our Amber Healing Properties post to learn more about healing influence of amber onto the human’s body. Amber gemstone is one of the most popular and interesting jewelry pieces in the world. Some of the best ways to benefit from the energy of amber are to wear it as jewelry or to have it as a small carving in your home decor.